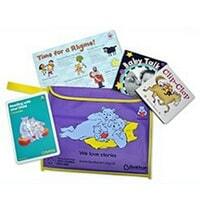 Bookstart is giving away free packs which include story books, rhyme sheets and a booklet of tips and ideas. Just head over to their website and read about how you can get this starter pack. Click on “GET IT HERE” button and then follow instructions given above to claim your free bookstart pack for you kids.